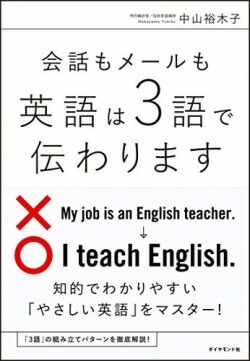 ×　My job is an English teacher. 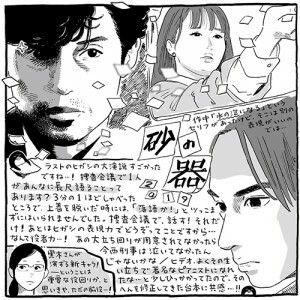 X company made an approach to Y company. X company approached Y company. Z company performed shifting of its production to Taiwan. Z company shifted its production to Taiwan. 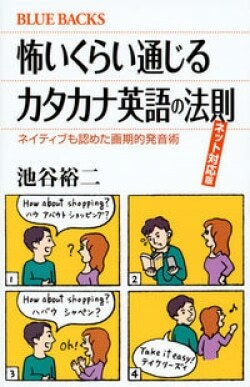 Our new policy is thought to be effective for increasing sales. Our new policy will increase sales. 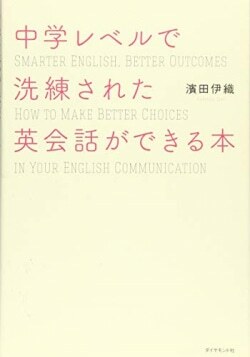 This book is good for students. 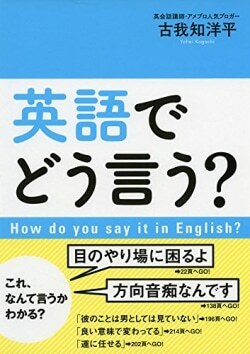 This book helps students to learn English.